Experience the ultimate challenge by traversing one of the most rugged islands in the world from the west to east crossing jungles, hills, mountain, rivers, rapids, and wilderness. We will be trekking to the lush of Borneo jungle with diversity of vegetation and animal wildlife. 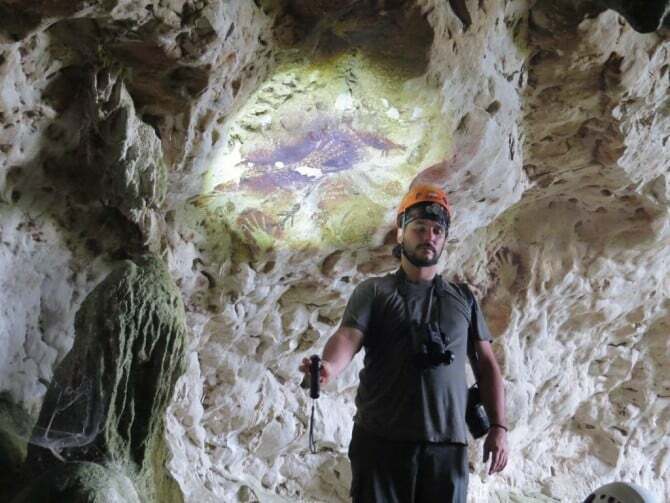 This challenging expedition is retracing a historical expedition of a Dutch botanist, DR. Anton W. Niewenhius in 1894, as well as exploring the site where first expedition of European Major George Muller in 1825 with his troop were attacked by the headhunters of Iban Dayak. We will use land transportation, public houseboat and chartered motorized canoe to access the jungle for roughed days trekking. We will sleep in the jungle and simple houses of the villagers with basic facilities, we will be trekking in tough and mostly wet trails, those are the only way to appreciate the primary jungle of Borneo with the most traditional Dayak tribe settlements as well as the exotic wildlife of the jungle itself. 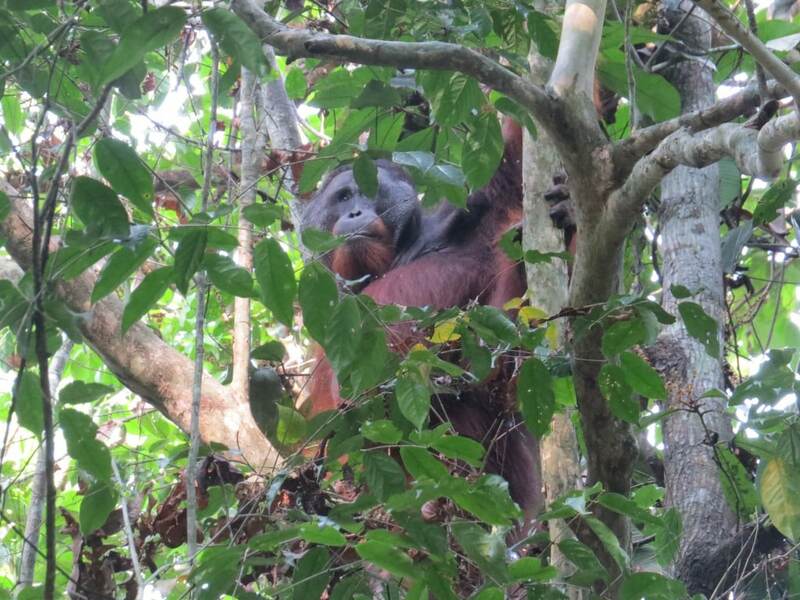 On this long and challenging journey, we can also explore the only Asian Great Ape in Tanjung Puting National Park which is located on a peninsula in the south coast of Borneo. It is the world third largest tropical rainforest park covers an area 415,040 hectares, the only protected area in Southeast Asia with vast tract of wet and low land, tropical heat and swamp forests with large rookeries that provide breeding grounds for a wide population of waterfowl. The needs of orangutans and other wildlife primates are also satisfied by 400 species of trees as their diets. 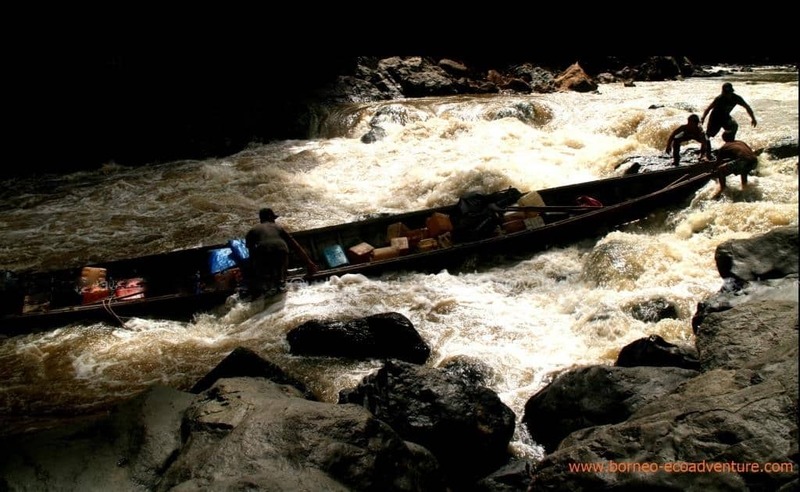 However, the reward of the trip are the romance of the journey itself, combination of river travel with long stretches of rapids, the experience of jungle trekking, wildlife exploration, as well as interacting with the Dayak people who accept visitors with their friendly attitude and hospitality that tend to make visitors immediately feel at home in their midst. Therefore, good level of fitness, strong sense of determination, and of course the spirit of adventure are the conditions for accomplishing this challenging trip.